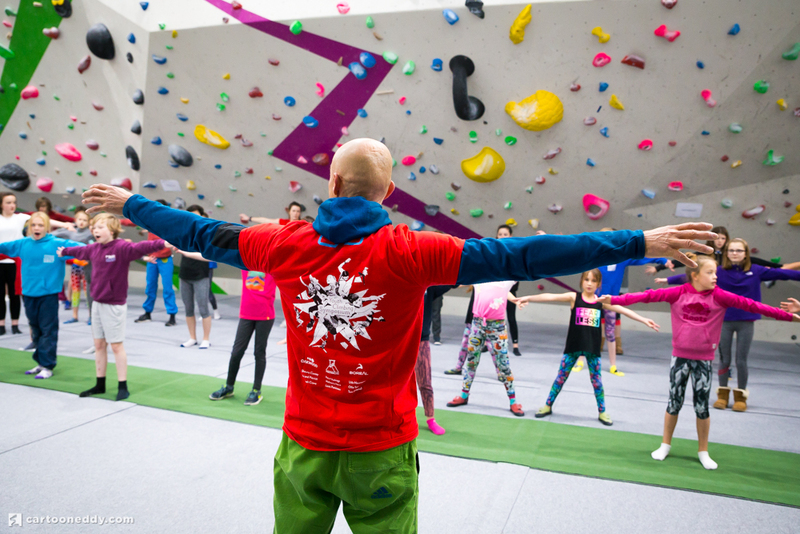 The world’s first and only dedicated youth climbing coaching event. On the 24th & 25th November, the Youth Climbing Symposium is back! We are bringing a day dedicated to the next generation at Oakwood Climbing Centre. With climbing in the Tokyo 2020 Olympics this event aims to show today’s young climbers what is possible and how to achieve it. With presentations from leading coaches and climbers from around the world, the day will once again raise the bar in terms of climbing and coaching. Whether it is competition tactics, training for climbing, speed, conditioning, motivation and mind control, this event has it covered. Helping develop our future Olympians and rock climbers.